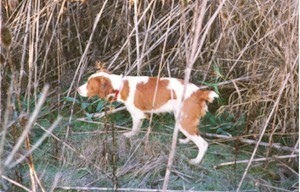 Being hunting dogs by nature, we feel that the dogs should hunt before being considered for show. 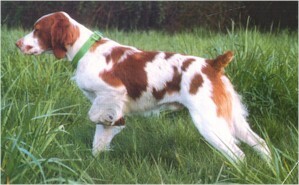 Always remembering that proper conformation in the show ring should allow a dog to hunt all day. 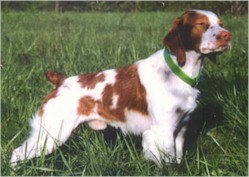 We have been hunting our Brittanys for over 30 years and our dogs are sold as gun dogs for the walking hunter. 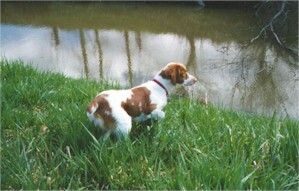 We have to hunt before we can show!